I'm not much of a cocktail girl -- nine times out of ten I'll choose the glass of wine. However, there are certain occasions that call for something slightly more festive, and I believe July 4th to be one of them. 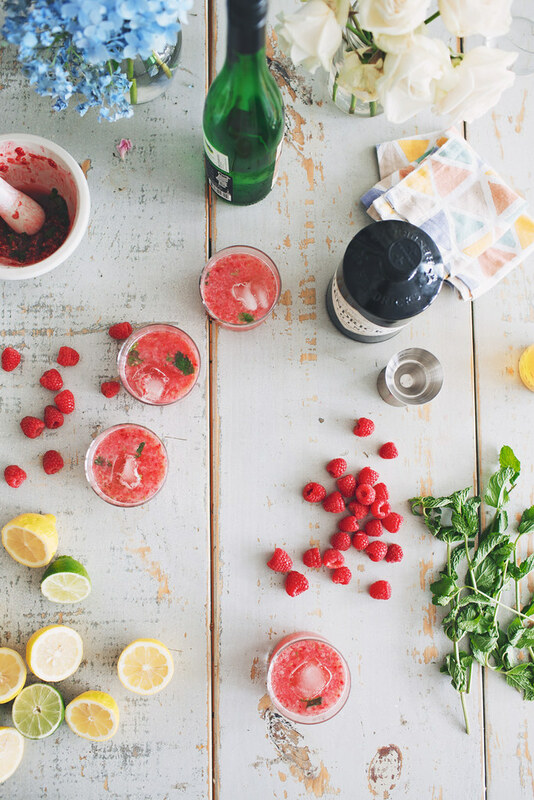 This cocktail still calls for my beloved Vinho Verde, but with a gin-berry-mint-honey-citrus pairing. For the full recipe and more, head on over to Gardenista.